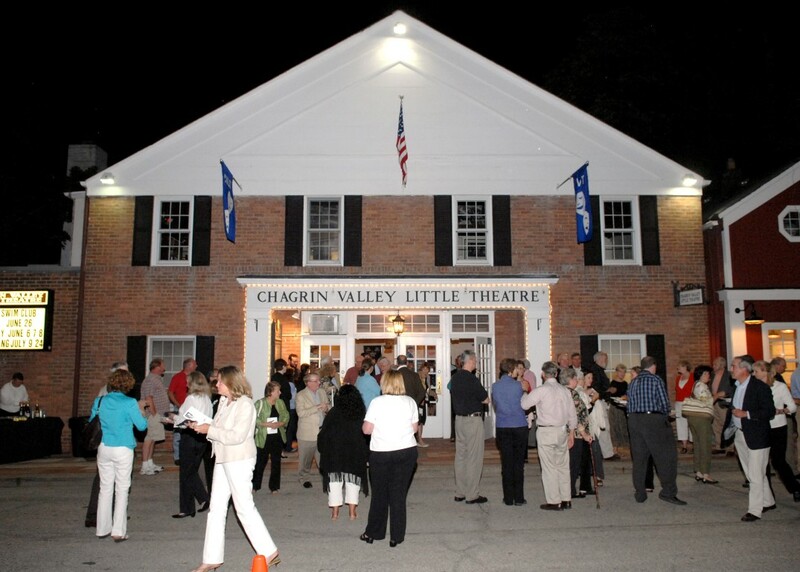 ﻿ Chagrin Valley Little Theatre - Ohio. Find It Here. For nearly a century, Chagrin Valley Little Theatre has been providing entertainment and education to Northeast Ohio. A non-profit community organization, CVLT produces over a dozen plays, musicals and special events every year, as well as offering youth theater classes, improvisation classes, family events and concerts. CVLT's two venues, the Main Stage and the smaller River Street Playhouse, offer live shows throughout the year. Family friendly. Concessions (beer, wine, snacks). Accessible seating and restrooms. Event spaces.